PRORECO s.r.o. 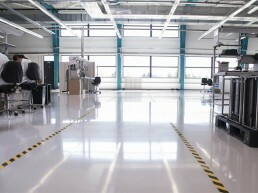 was founded in 1999 and is focused on realization of industrial floors. 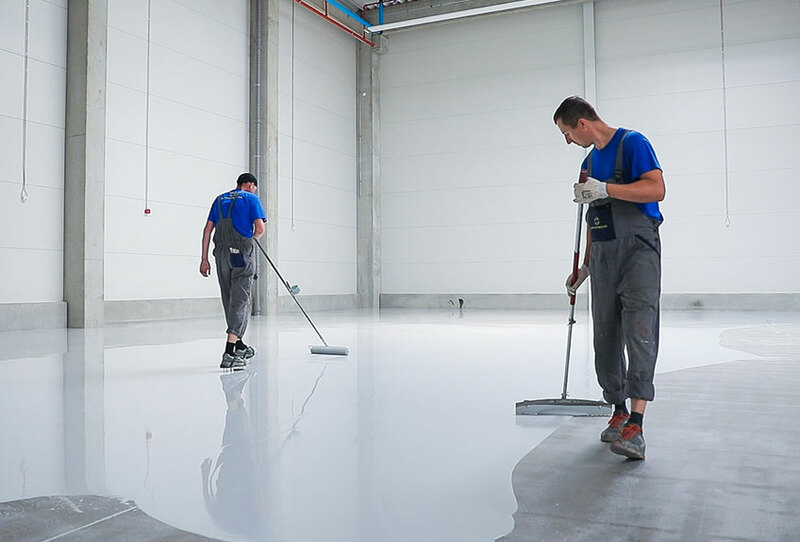 The complex delivery of industrial floors – from the selection of proper technology, through realization up to providing service for the floors used has been our main philosophy since the beginning. 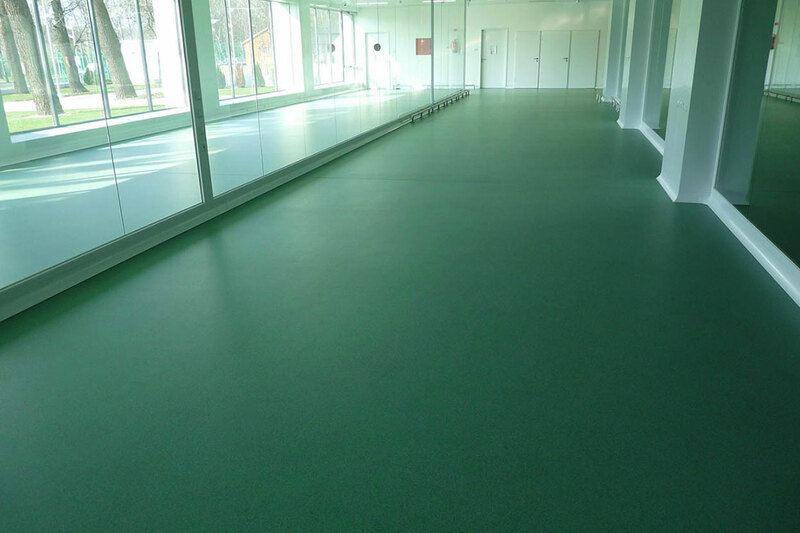 Quality equipment, stable staffing, cooperation with world’s foremost producers and dedication of the company’s leaders are factors thanks to which the company worked its way to the position of a leader in industrial floor realizations in Slovakia. Appropriate floor structure designs and quality realization of concrete structures are the basis for further application of floor systems. 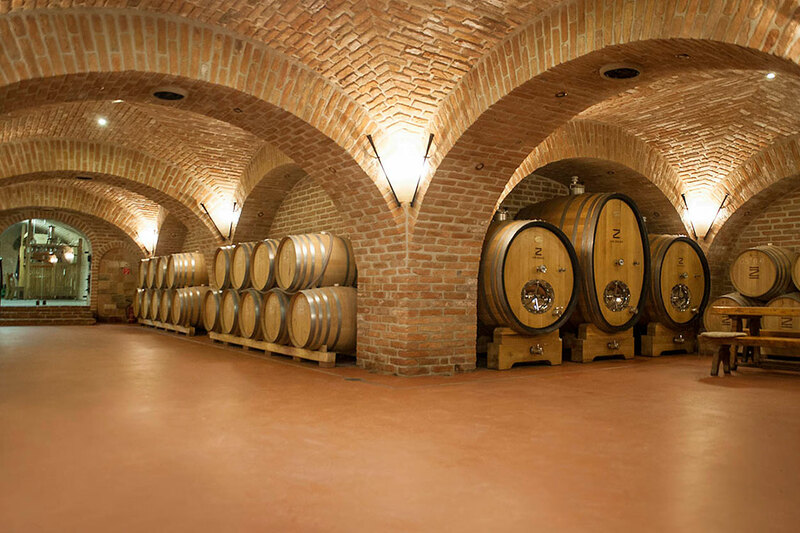 Our company cooperates with renowned world manufacturers guaranteeing top quality of their products in this area. 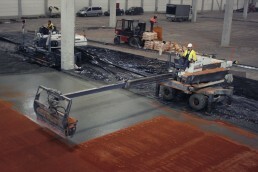 The current up to date production volume of realized industrial floors exceeded 7 500 000 m2. 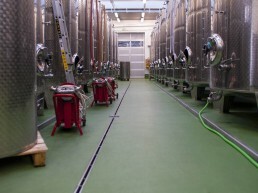 Our customers are offered optimal solution of industrial floor of highest quality standard. 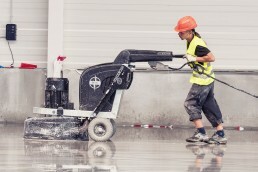 The delivery of your industrial floor is performed from selecting the appropriate technology, through realization until sequential service of used floors such as decontamination or cleaning. We are attending specialized seminaries, presentations and trainings, held by the material and equipment manufacturers. We also visit significant abroad exhibitions to bring current trend into our processes. 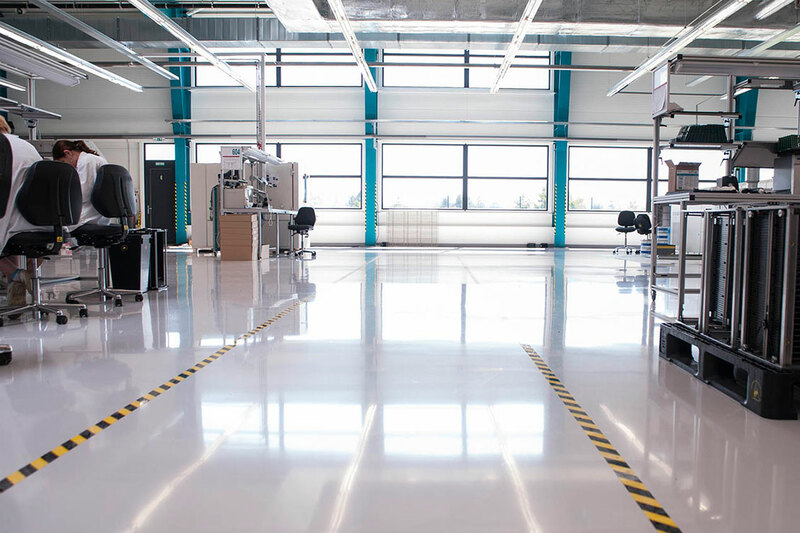 We have finished multiple large projects in Slovakia: VW, Jaguar Land Rover, KIA, Amazon, Continental, Prologis etc., as well as abroad projects in Denmark, Sweden, Hungaria, Czech Republic, Romania, Italy or Poland. Our investments are placed into quality modern technologies. 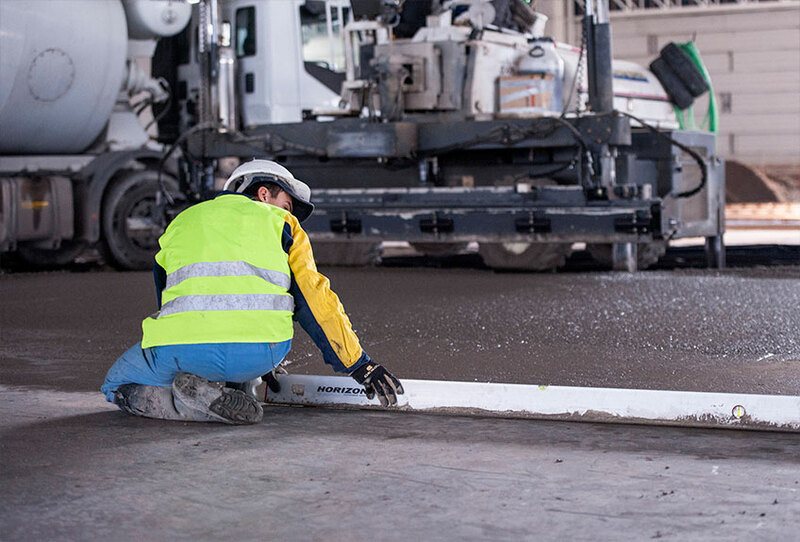 With our machined potential, we are able to realize more than 6 000 m2 of machine concrete flatwork floors on daily basis. 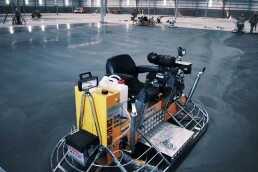 Our floors meet the highest criteria in regards to technology. This is why we choose our structure chemistry distributors based on their quality and experience. Among our primary distributors are Sika, BASF and Fortemix. 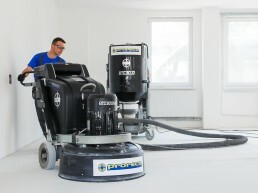 Each department has at least 1 leader with more than 10 years of experience within Proreco. We value the experience and professionalism of our people, thanks to which we keep fluctuation low. ...and many other manufacturers. The services we offer were used by companies from multiple European countries, among which are Slovakia, Denmark, Sweden, Hungary, Romania, Italy, Poland or Czech Republic. 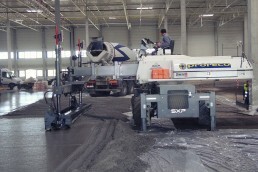 Currently we are able to realize more than 6 000 m2 of concrete, machine smoothed floors on daily basis. 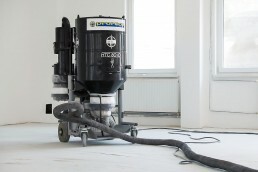 We have three LaserScreed and one Topping Spreader machine at our disposal. We are publishing specialized publications, document our projects in detail and simultaneously inform about the company’s progress. To read more, visit our blog. In May 2018, a list of construction companies has been published in the TREND TOP magazine. In the category of Specialized building jobs, our company was evaluated as the most successful one in 2017 based on economical result from among all Slovak companies. On 26.5.2018, on the occasion of our 19th anniversary of company founding, we have organized our annual PRORECO Family Day. 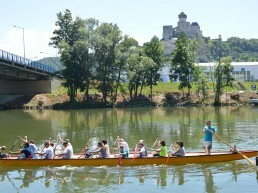 This time around we have opted for its realization the Camping area in Ostrov v Trenčíne. In cooperation with the event agency Na vode s.r.o., we have prepared for our employees and their families a wonder sports day filled with variety of team activities. Every move generates electrostatic charge which sequential discharge is usually not registered. However, there are premises where people manipulate with electronic parts or evaporative chemicals. Existence of electric discharge in such an environment is highly unwanted. The food processing industry governs large scale of specializations and with those related processing requirements of floor properties. We are mostly met with request for increased heat, chemical and mechanical resistance, hygienic cleanliness, and floor longevity, which ensures its long term issueless usage 24 hours a day, 365 days in a year. 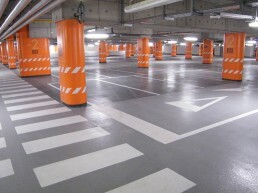 The public usually comes across the term “Industrial floor” in parking decks of malls or other public areas. 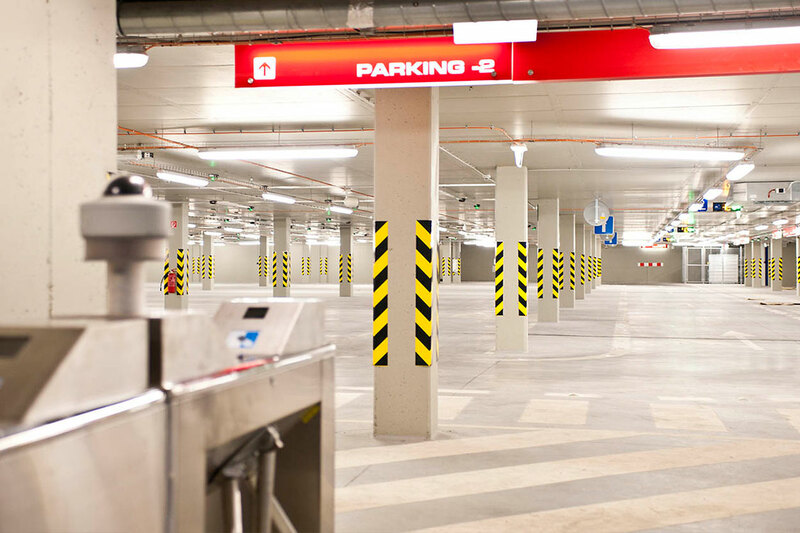 At the first glance, its primary function appears to be to distinguish between the parking spot and communication as well as mark walkway for pedestrians or invalids, or to meet architect’s design requirements. Hardly anyone knows, that for surface finishes of these areas the requirements are steeper than meets the eye. 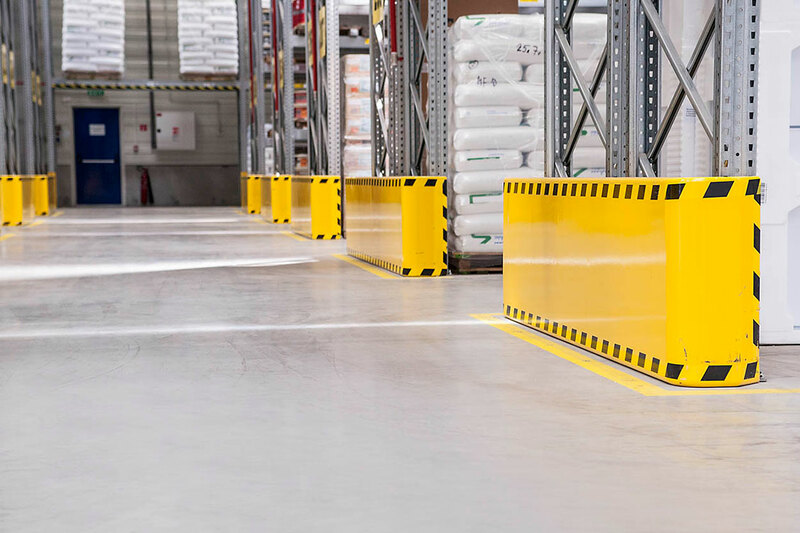 Modern storage and logistic areas are design with maximum hall space usage and simultaneous optimization short-term wares storage distribution system. For this purpose, various types of shelve systems in combination with system manipulation technology are used. 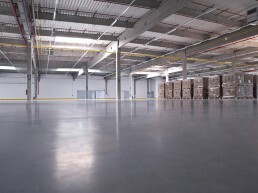 In the scope of industrial buildings, the industrial floors come out as the most encumbered constructions. Their primary function is to resist variety of processing load 24 hours a day 7 day a week. This is static load caused by production technologies, shelve-based systems and storage material, especially highly dynamic load caused by intense usage of storage manipulation machinery or other chemical effects characteristic for specific production facilities. 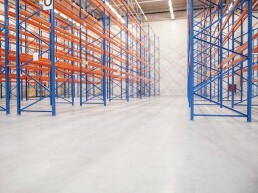 Industrial floors are the most encumbered constructions of industrial buildings. They resist every processing load. These are for example static loads of processing technologies or storage materials, dynamic load of storage machinery or variety of chemical effect in some businesses. 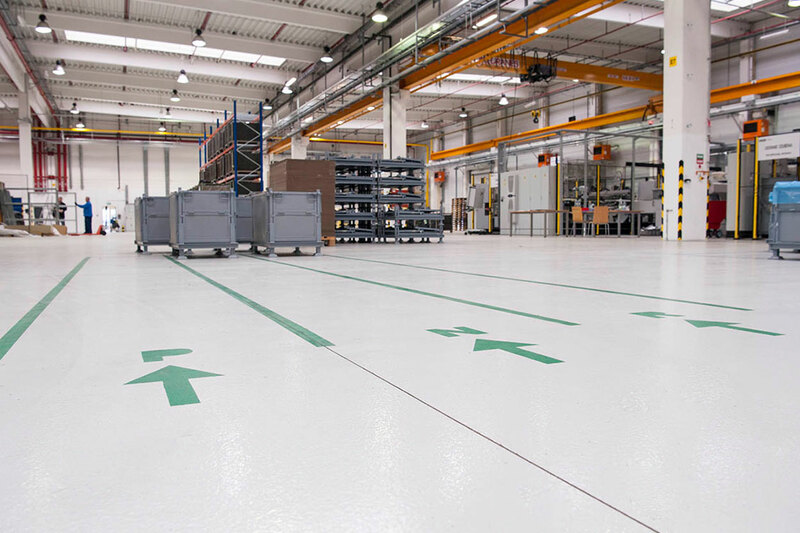 Up to this day, the overall volume of finished industrial floors exceeded 7 500 000 m2 for customers from different industrial branches all across the Europe.